Home Group Travel Have you ever wanted to try Scuba diving but…. That was my problem too. Until 2001 when I first visited the beautiful Island of @#Barbados. I had the opportunity to try it and didn’t hesitate. Since then I’ve been hooked. 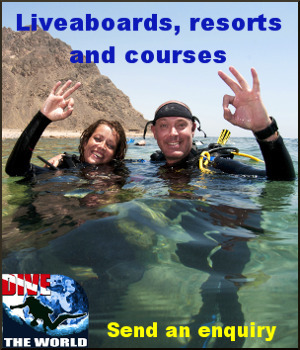 A great first step is to consider singing up for PADI elearning. This can be done from anywhere you have internet access. Don’t let excuses get in the way of of your dreams..